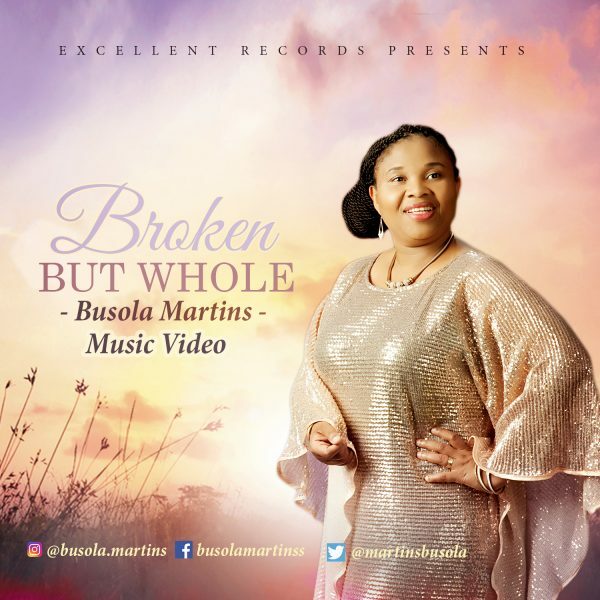 All the way from Auckland, New Zealand comes Busola Martins with the music video to her song Broken But Whole – a song of worship, thanksgiving, healing and great comfort. In this music video, New Zealand-based Busola, paints the picture of our reality, that even when life happens to us and we’re broken, we can be made whole by the hand of Jesus. 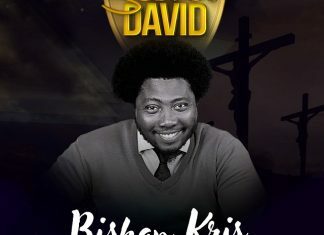 This is a song breathed by the Holy Spirit, written in times of dare need and is sure to bring you to the point of thanksgiving, revelation and breakthrough. Busola Martins is a two times award winning nominee and singer/songwriter with a heart of worship. She co-pastors The Redeemed Christian church of God – Discovery Center, with her husband in Auckland, New Zealand and positively impacts the world through her music and preaching tours, songs and talk show “Making Everyday Count”. Feel free to contact Busola on her social media handles and/or website. Thank you Jesus, thank you Saviour….